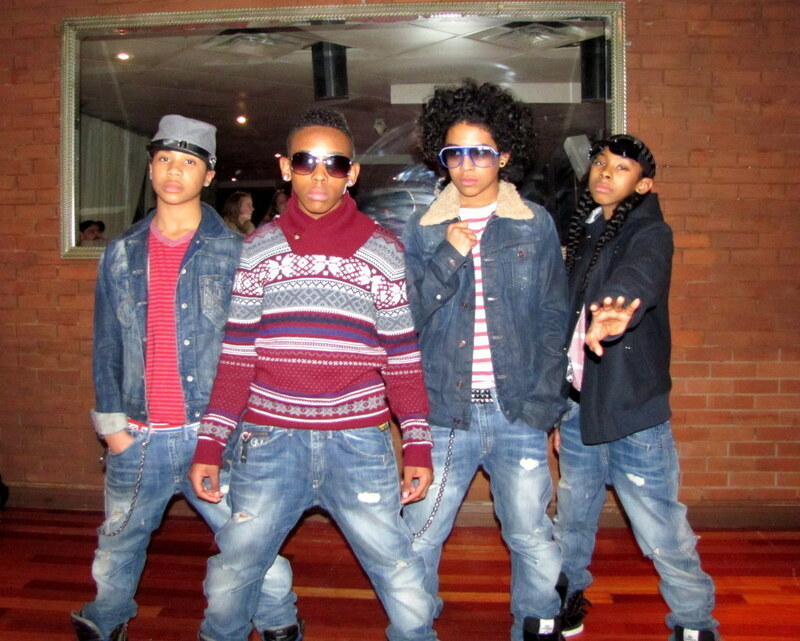 MIndless Behavior. . HD Wallpaper and background images in the Prodigy (Mindless Behavior) club tagged: mindless behavior princeton. 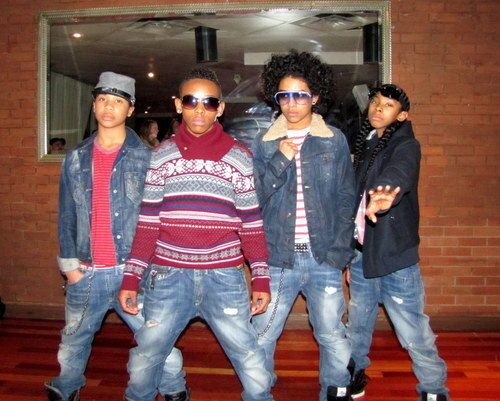 This Prodigy (Mindless Behavior) photo contains लंबी पतलून, लंबे पैंट, लंबे पतलून, लंबी पैंट, workwear, and वर्कवेअर. There might also be ऊपर का कपड़ा, overclothes, ऊपरी वस्त्र, ओवरक्लाइट, ढीला पतलून, ढीला, and बॉक्स कोट.